Media technology company Elastic media have announced they are relaunching as Blink, a mobile-first esports platform. 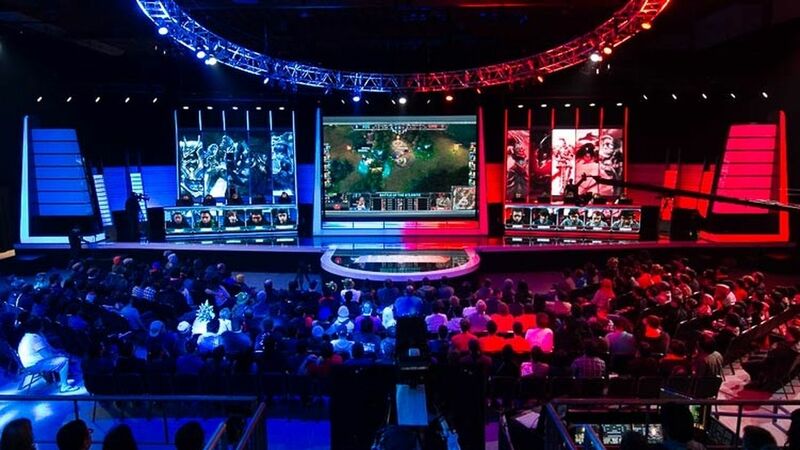 Blink will use AI and deep learning technologies to automatically detect the pivotal moments of esports gameplay and and turn them into stories, known as Blinks, essentially creating a highlight reel of the best moments from esports matches that you can watch while on the move. Still haven’t played League of Legends yet? Here’s the best champions for beginners. Blink aims to create a mobile platform which will increase interactivity between esports players and their favorite games, by creating a community which allows you to share your own highlight videos with friends, as well as watch theirs. Somewhat like a Twitter feed of esports clips. So how does it work? The platform will automatically record your gameplay cut it into segments, which then appear in your highlights section. You can then pick the highlights you want to use, personalise them with filters, and share on the platform. Friends can then react, comment, and discuss what you’ve posted. “When we looked at eSports content, and specifically gameplay video, we discovered an exciting opportunity hidden in plain sight: these games were designed to play, not to watch,” Blink CEO Ronen Shoval said. “But the enormous worldwide growth in video gaming has already demonstrated huge spectator appeal at the professional level. There is no confirmed date for Blink’s official launch. However we do know the platform will be starting with League of Legends, Hearthstone and Rocket League, with plans to expand to other games in the future.